Daniel Espinosa, MD, was born in Ecuador and moved to Victoria, Texas when he was young. His father, Dr. Fabian Espinosa, is an independent member of the medical staff at the DeTar Healthcare System. 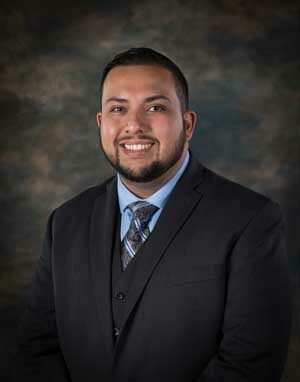 Dr. Espinosa graduated from St. Joseph High School and was a psychology and pre-med double major at Texas A&M University. He enjoys staying active and loves to travel. One of his favorite pastimes as an Aggie fan is attending A&M football games. Daniel wants to use what he learns in residency to evolve as a physician and a person. He says he is looking forward to serving his fellow man. He credits his family and his faith as his driving force and support. How did you get started in medicine? From an early age, I knew I would pursue medicine as a career. My father started his practice in Victoria when I was young, and I saw the impact he had on his patients; how much they respected him and loved him. I was inspired by that, and when I was working in NEW YORK I realized how rewarding it is to attend to the needs of entire families. Family medicine allows me the opportunity to connect with each family member and make a difference to all of them. I look forward to serving families here in my hometown. Inez Leal Elder, MD was born in San Antonio, Texas. Dr. Elder studied Biology at St. Mary’s University in San Antonio and student medicine at the University of Texas Health Science Center School of Medicine in San Antonio. She also got a Master of Public Health degree from UT Health in Houston. She enjoys reading and spending time with her family. Dr. Elder wants to become well rounded and to treat all different types of patients and diseases. Her interest in Victoria lies with her husband, Drew, who was born at DeTar Hospital and grew up in Beeville, Texas. Dr. Elder is driven by her desire to improve the lives of her patients by helping them further understand their health. What inspired you to choose your specialty? My desire to help the community fits perfecting with family medicine. I am able to help not only the individual, but also the community. Family medicine also allows me to get to know my patients for many years and establish a report with them. 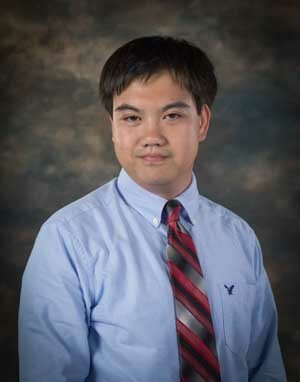 Wei Han, MD was born in China and moved to the U.S. when he was five. He moved around a lot as a child, including to South Carolina before settling in Austin, Texas for the past 9 years. He studied biomedical engineering at the University of Texas at Austin, and got his medical degree and a Master in Public Health from the University of Texas Medical Branch (UTMB) in Galveston. He loves the hospitality he found on his rotation in Victoria and is looking forward to moving out of the big city to Victoria, which he found to be more relaxed. Dr. Han loves being outdoors, including hiking, kayaking and skiing. What is your practice philosophy? My philosophy is to always do the best I can for my patients. 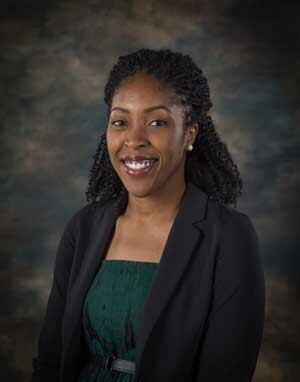 Sandra Nweke, MD is originally from Houston, Texas. She studied Biology at Dillard University in New Orleans and Ross University School of Medicine in Dominica. She is currently completing a postgraduate certificate in medical education from the University of Dundee in Scotland. 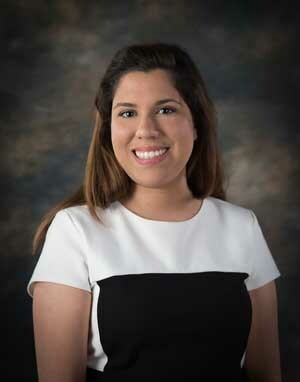 She is excited to practice in Victoria, Texas because it is close to her hometown of Houston, and she really enjoyed the community feeling of the smaller city. Dr. Nweke enjoys trying new foods, listening to live music, and being outdoors—all of which she will find in Victoria. I loved my clinical rotations during medical school. And, I was drawn in by the fact that Family Physicians can make a significant impact on families and patients. 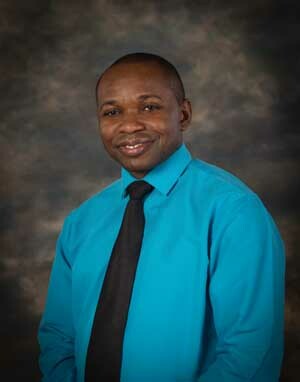 Chikezie Ochieze, MD was born in Nigeria, where he attended medical school and began practicing as a physician before moving to Houston in 2011. Dr. Ochieze is moved to Victoria with his wife Florence, his mother-in-law, and his infant daughter. Dr. Ochieze wants to build a home and raise a family in Victoria, which reminds him of his hometown. He is particularly interested in learning how to fish. One of his favorite pastimes is spending time with his family. Dr. Ochieze wants to surpass his teachers and make them proud. When Dr. Ochieze was in medical school he was struck by an illness in his eyes. He did not let the illness stop him from his studies. That time in his life is his driving force behind everything he does. His overcoming of that illness empowers him. Thinking back to that time, he knows he can get through anything, and he instills that same passion in all his patients. "There is a general rule, and I have seen great physicians acting on it, that the physician should not treat the disease but the patient who is suffering from it." 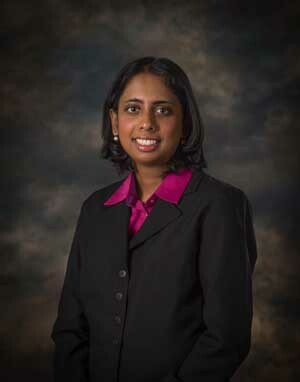 Janaki Samaraweera, MD was born in Colombo, Sri Lanka and grew up in Daytona Beach, Florida. She studied Microbiology and Cell Science at the University of Florida in Gainsville prior to attending medical school at St. George’s University in Granada. Her parents are retired: her father is an OB/GYN physician, and her mother worked as a Nurse Administrator. She also has two brothers, one of which is her twin. When she completed a rotation at DeTar, she fell in love with the small town feel of the community and loved how genuine and open everyone was. Dr. Samaraweera loves yoga, meditation, kayaking, and writing poetry. Why did you choose medicine as a career? My father is a retired physician, and I knew in high school I wanted to follow in his footsteps. I worked for my family physician through high school and realized how impactful the family physician is in the community. I enjoy listening to my patients to learn how I can best treat them. I’m fortunate to be here in the Victoria community and look forward to treating the diverse needs of my patients. I’m especially focused on helping my patients to control their blood pressure and diabetes.